Mari, Nik, and their newly formed Pack are being hunted. Thaddeus and the God of Death will stop at nothing until they are obliterated from the earth. 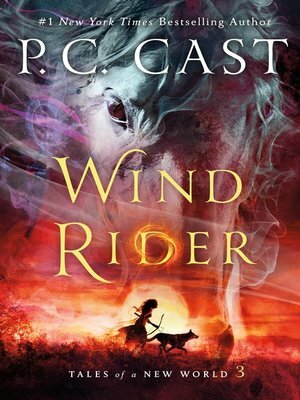 But Mari and Nik have one goal: to reach the plains of the Wind Riders, in order to band together to stop Thaddeus from destroying all that Mari and Nik hold dear. In the next installment of the Tales of a New World series love and goodness are put to the ultimate test. Will the Wind Riders and the Pack be strong enough to withstand the God of Death? Will the Great Goddess of Life awaken to join the battle, and if so, will it be as Death's consort, or will the Goddess stand with Mari and her people against the great love of her eternal life?